The South Tynedale Railway is a preserved, 2 ft (610 mm) narrow gauge heritage railway in Northern England and is England's highest narrow gauge railway. The 2 ft (610 mm) line runs from Alston in Cumbria, up the South Tyne Valley, via Gilderdale, Kirkhaugh and Lintley, across the South Tyne, Gilderdale and Whitley Viaducts to Slaggyford in Northumberland. 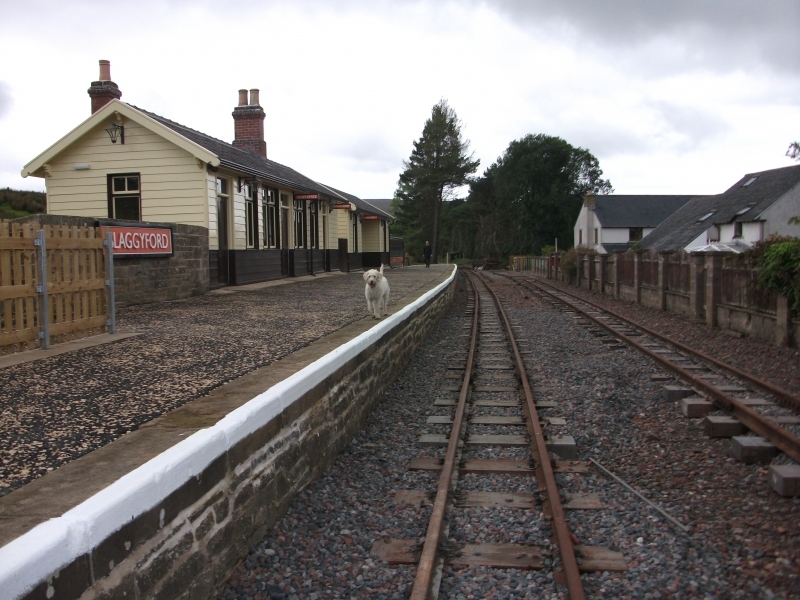 Please give us your overall rating for South Tynedale Railway.